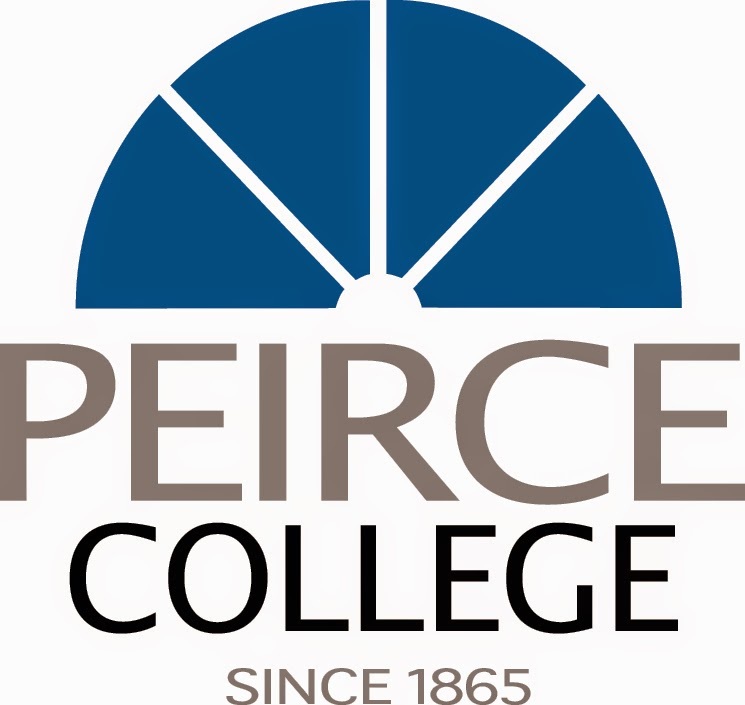 This Friday, May 30, 9AM-1PM, Source One will be exhibiting at the Peirce College Career Development Services’ Free Job and Experiential Opportunities Fair. Currently, we are seeking motivated students or graduates for positions ranging from analyst to project manager roles. Come out and learn about us and the company we love. At Source One, work is much larger than simply collecting data or writing reports: your unique education and experience will contribute to the solutions for our clients’ most challenging problems. You will work shoulder-to-shoulder with VPs and the CEO. Your skills will be put to use and your insights heard. Will act as part of our consulting team and will provide consultative services including research, Request For Proposal (RFP) development, contract review, data analysis, and report drafting for our customers. Will be responsible for developing strategies to reduce cost of procured goods and services as a consultant for our clients, while improving upon all qualitative aspects of the relationship with their suppliers. Candidates have strong analytical skills, understand and enjoy learning about all types of technologies, and have a strong aptitude for reviewing contracts for key business terms and factual errors. Will work as a liaison between business and technology stakeholders and suppliers to develop requirements and identify solutions that solve business problems or capitalize on opportunities. Collaboration with clients will include providing insights based on a holistic understanding of their requirements, future objectives, and culture in order to help them to achieve their goals. Candidates should have cross-functional expertise (general business, finance, supply chain) and the ability to explain technology issues to business management. Will act as part of consulting team, providing research, RFP development, contract review, data analysis, and report drafting services for clients. Candidates will manage a pool of analysts, assisting in their day-to-day work activities. Will actively communicate with suppliers and clients, documenting the qualitative and quantitative requirements; develop RFPs and other go-to-market processes, create financial analyses in Excel, and evaluate information from multiple and diverse data streams—all with the goal of identifying areas for cost reduction and value improvement in a client’s supply chain.